Water damage can happen to the best of us. We hate to trouble you when you're tied down with the after effects of flooding, but we want to remind you that we are professionals at water damage restoration and are here to help. We work with any insurance company you do, we're available 24/7, and we know exactly what to do. 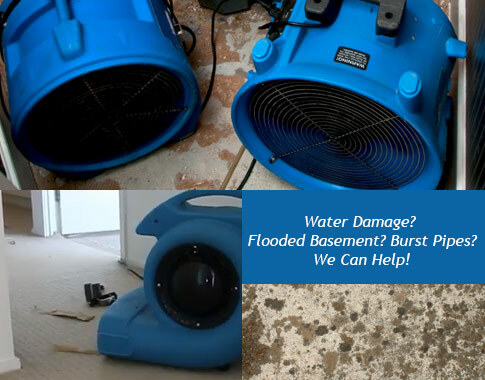 Water damage restoration includes both water extraction and property recovery. Property does not only mean your belongings, it also refers to building structure. Flooding water almost always makes its way into structural materials and without their removal, a building's integrity can be seriously damaged. Not only that, but sitting water, even a tiny bit, can quickly turn into mold and mildew. 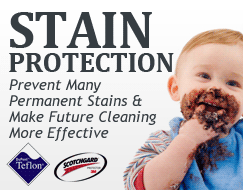 Carpet Cleaning Los Angeles' water restoration unit first and foremost extracts water from the premises. We then begin the processes of dehumidification, sanitation, and deodorization, simultaneously. These processes will ensure that your space returns to pre-damage condition, and even sometimes better than that! Depending on where your flood occurs, you might have serious carpet, rug or upholstery damage. Leaving them to dry on their own will encourage bacterial growth and fiber dissolution. As experts in all things cleaning, we can attend to your carpet, rugs, and upholstery either on the spot or at our local cleaning facility. 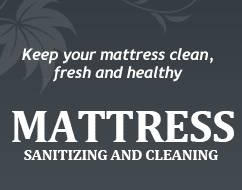 For more information on our services and equipment or to receive a free price estimate, contact our Carpet Cleaning Los Angeles customer representatives today!